Construction employment totaled 7,210,000 in May, a gain of 25,000 for the month and 286,000, or 4.1 percent, over 12 months. 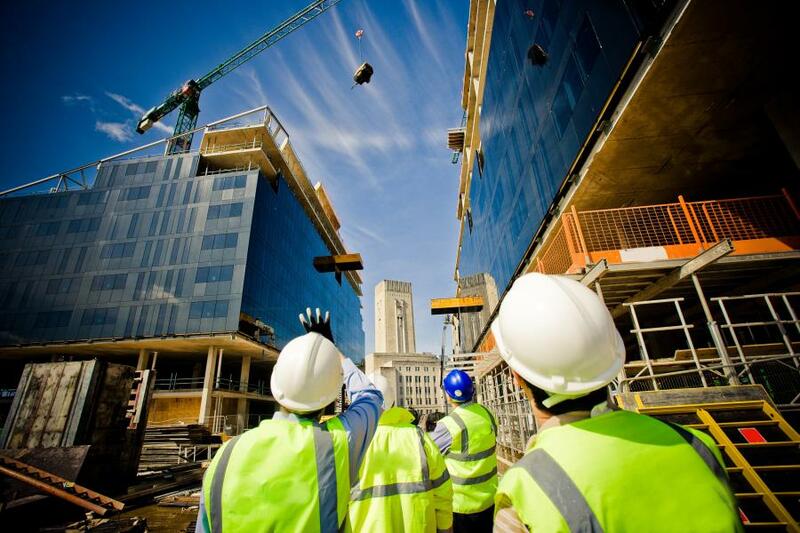 Construction employment increased by 25,000 jobs in May and by 286,000 jobs over the past year while construction spending reached $1.310 trillion in April, according to an analysis of new government data by the Associated General Contractors of America. Association officials noted that the employment and spending increases have come as federal officials have reformed taxes, reduced regulatory burdens and boosted infrastructure spending. Construction employment totaled 7,210,000 in May, a gain of 25,000 for the month and 286,000, or 4.1 percent, over 12 months. Association officials pointed out that the year-over-year growth rate in industry jobs was significantly higher than the 1.6 percent rise in total nonfarm payroll employment and that construction employment is now higher than at any point since June 2008. Hourly earnings in the industry averaged $29.65 in May, an increase of 3.2 percent from a year earlier. That put the average hourly earnings in construction 10.1 percent higher than the average for all nonfarm private-sector jobs, which rose 2.7 percent in the past year, to $26.92, Sandherr added. Construction unemployment hit one of the lowest levels on record, association officials added. They noted that the unemployment rate in construction decreased from 5.3 percent a year ago to 4.4 percent last month, the lowest rate of unemployment since July 2000. The number of unemployed job seekers with recent construction experience has plummeted 87,000 since May 2017. Residential construction — comprising residential building and specialty trade contractors — grew by 10,300 jobs in May and added 132,300 jobs over the past 12 months, a 4.9 percent increase. Nonresidential construction — including building, specialty trades and heavy & civil engineering construction — employment grew by 15,400 jobs in May and increased by 153,900 during the past year, 3.6 percent increase. Construction spending in April increased 1.8 percent to $1.310 trillion from March. The April total exceeded the year-earlier level by 7.6 percent. For the month, private nonresidential construction spending rose 0.8 percent, private residential spending increased 4.5 percent, and public construction spending shrank 1.3 percent. On a year-over-year basis, private residential construction spending soared 9.5 percent, private nonresidential spending grew 5.3 percent, and public construction spending jumped 7.7 percent. Association officials noted that construction employers have added 337,000 new jobs since January of 2017, due in part to improving business conditions and growing demand. “It is no coincidence that pay, employment and demand are on the increase while taxes, regulations and infrastructure neglect are on the decrease.” Sandherr said.